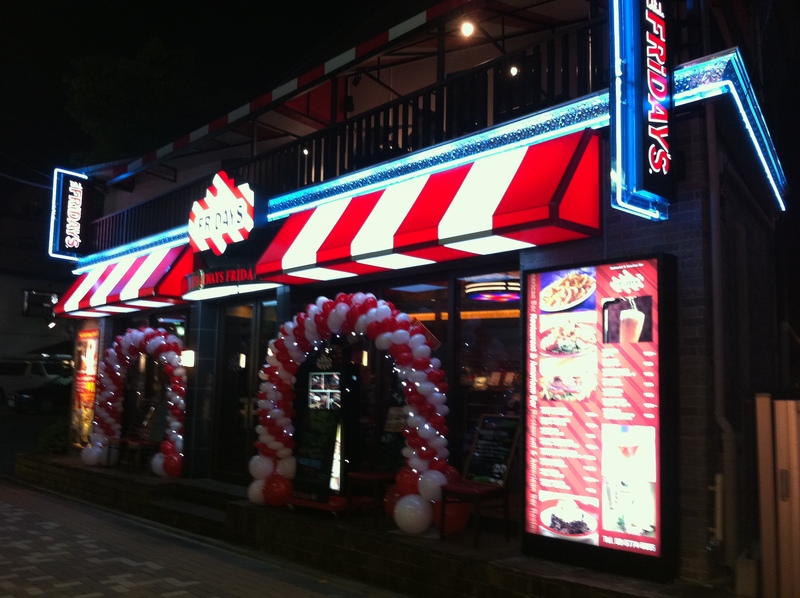 This entry was posted in Burgers, Harajuku and tagged Celebrities, Chains, Criticism, Fast Food. Bookmark the permalink. I’m not quite sure how right it is to compare Gordon (or Robuchon) to TGI Fridays. It was a scandal, not the overall bar (also, I’m quite sure Gordon himself doesn’t do that and he doesn’t have clones to overlook all restaurants). It’s sad that restaurants (and bars and cafes) disappear, but that ultimately means that they didn’t have a sound business – I know plenty of great spots with poor management or that they simply dont get the clientele. 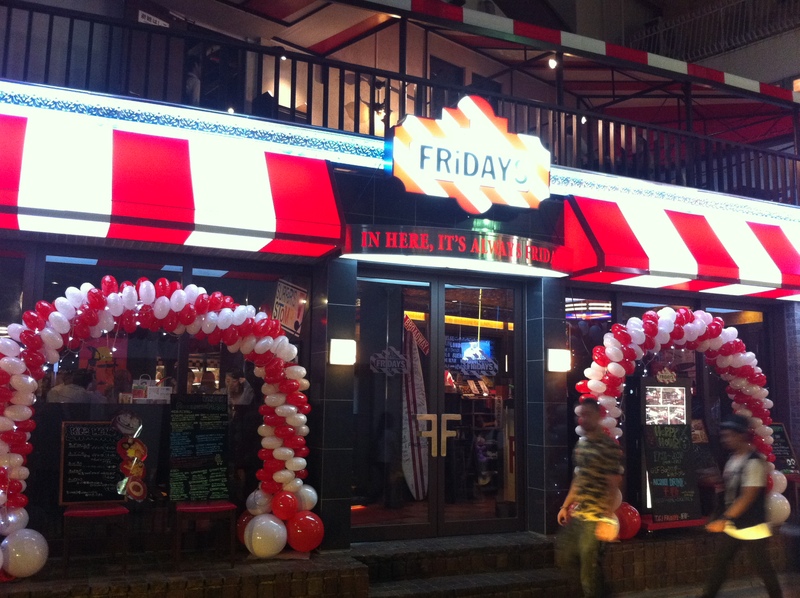 Or sometimes the trend is created by people, not by these restaurants (TGI Fridays is so popular because plenty of people think it actually serves food). Fast food chains are there to exploit existing trends, I hardly think they should receive credit for orchestrating anything intelligent. It’s like saying McDonalds is just a step or two below Nobu.